As Senior Vice President, Sales and Marketing, Mark Havard has over 35 years of recruitment advertising, branding and marketing experience, including the co-founding his own recruitment advertising firm and tenures at two of the largest recruitment and branding agencies in the world. His entry into the recruitment sector came as a recruiter and staffing director at Computer Sciences Corporation. Mark has served in his current role since 2005, working to develop recruitment communications for clients such as VHA, FBI, Air Force, NAVAIR, Missile Defense Agency and Lockheed Martin. 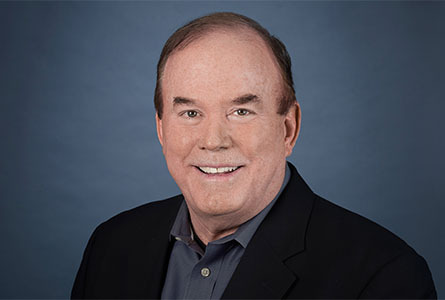 Previously, he established a TMP office in Atlanta and managed both the Atlanta and Washington, D.C.,offices; held a leadership position with TMP’s North American Sales Team; and won the Air Force Reserve Command recruitment account, the largest in TMP history. A graduate of Virginia Tech, Mark has a B.A. in Political Science and a M.A. in Education/Labor Relations.